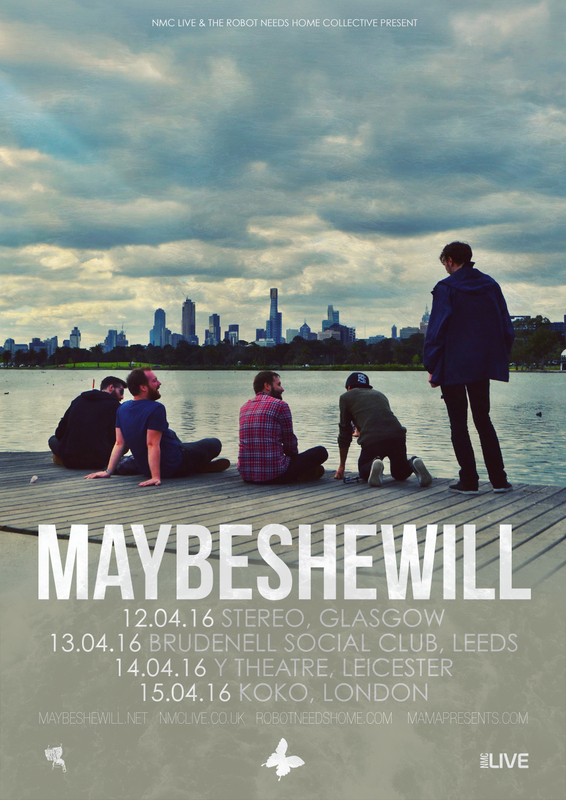 We’ll be hitting Glasgow Stereo for you guys in Scotland and Leeds Brudenell for those of you in the north. We’re making our penultimate show a home-town affair in Leicester for the city that set us on this path and which has been our home and safe harbour for the duration of our existence. We’ve always been proud to call ourselves a Leicester band and it will undoubtedly be an emotional show. The final show itself is now well over half way to being sold out – we’d really love for that to happen, so please join us if you can to see out the last twelve years in the best way possible. Ticket links for all the shows can be found over on the SHOWS page.